HCWH Europe has today written to Jean-Claude Juncker, the President of the European Commission (EC), alongside other organisations (major investors, the water industry and environmental and public health NGOs representing thousands of EU citizens) to take ambitious action on pharmaceuticals in the environment, in light of the growing threat of Antimicrobial Resistance (AMR) and amid fears of a ‘fatal’ weakening of the EC’s upcoming strategic approach to tackle the issue. At the same time, another letter from Indian NGOs, health professionals and communities affected by pharmaceutical pollution also calls for EU action to address this problem. 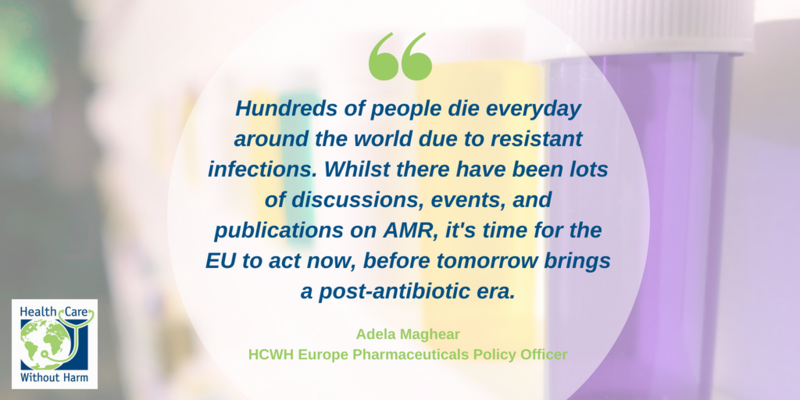 The letters highlight the devastating human health and economic risks of AMR, and call for a closing of the gap in EU environmental regulation, which currently does not cover impacts of pharmaceuticals throughout their lifecycle. The macro economic implications of the antibiotic resistance crisis are hugely significant. Drug-resistant infections are predicted to cost the world $100 trillion in lost output between now and 2050 , which is more than the current global economy. 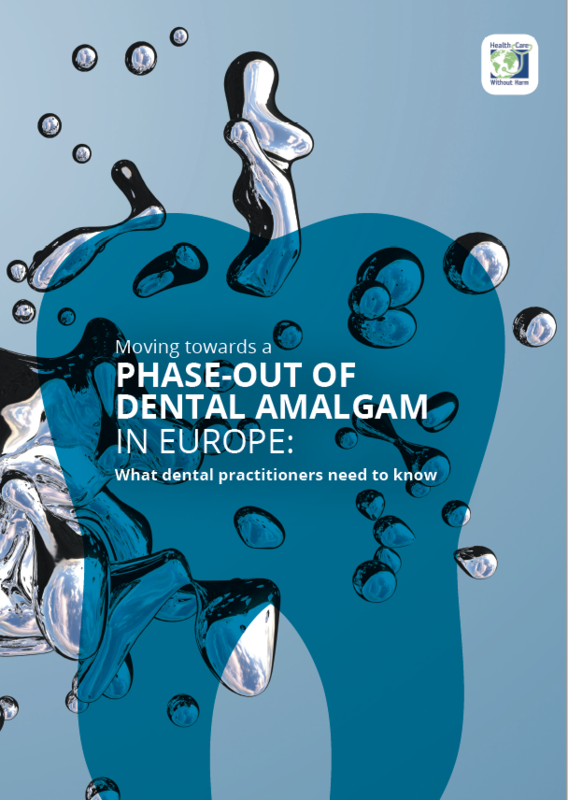 The WHO estimates that in the EU alone, the issue is costing more than $1.5 billion in healthcare expenses and productivity losses . 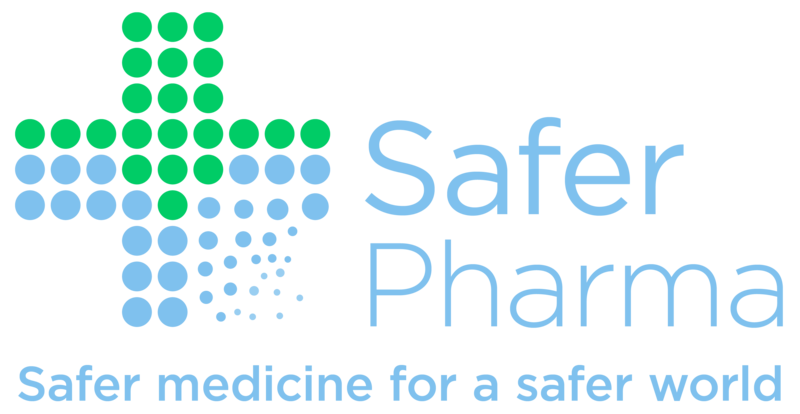 The second letter, signed by 80 Indian public health professionals, consumer rights groups and residents affected by pollution from pharmaceutical manufacturing, draws attention to the impact of pharmaceutical pollution on the health and livelihoods of communities in India, and demands that the European Union take responsibility for the consequences of irresponsible production of pharmaceuticals in third countries. 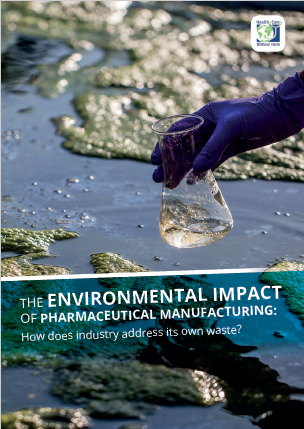 The letters, sent to President Juncker, Vice President Timmermans, Vice President Katainen and Commissioners Vella (Environment), Andriukaitis (Health), Malmström (Trade) and Bienkowska (Industry), call for the inclusion of environmental criteria in the Good Manufacturing Practices (GMP) framework. This would oblige pharmaceutical companies supplying the European market to tackle polluting practices throughout their supply chains, including in third countries such as India. 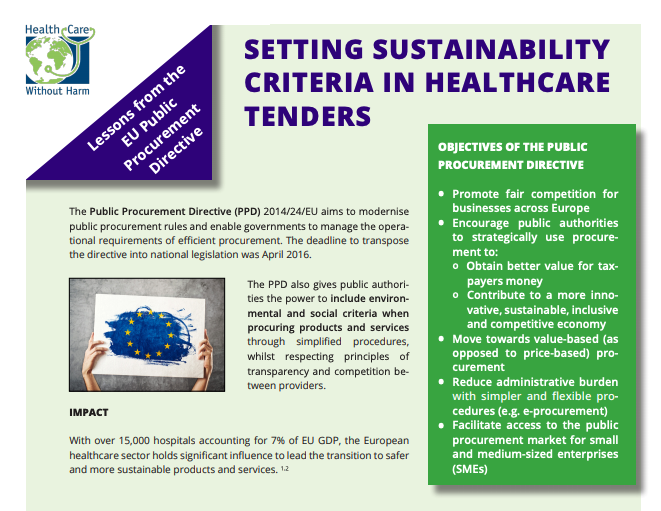 The European Commission’s strategic approach to pharmaceuticals in the environment (PiE) is already three years overdue, having originally been due for publication in 2015.